After you have done your keyword research, decided the topic to blog about, and narrowed down on the domain name for your blog, the next important step is to select the hosting provider for your blog. Your blog needs to be visible to everyone on the internet, and that’s why it needs to be hosted on a server that is continuously connected to the internet. For this reason, you need a web host (also commonly referred to as WordPress host). 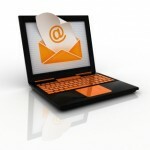 There are 1000s of web hosts in the market, each offering different features. The price range of these web hosts also varies greatly. So how d you choose a good web host? It is confusing, to say the least! 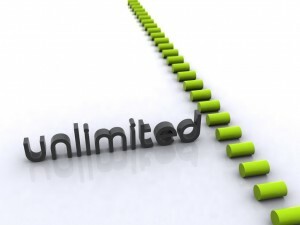 Here is a list of the essential features that a website hosting provider must offer. You set up your blog with a blog hosting provider so that people surfing the web can come to your blog – any time of the day or night. For this to happen, the servers of your web host need to be up and running (called uptime) all the time. Any time the server is not running (called downtime), your blog would not be visible to your readers. This means loss of credibility, loss of traffic and loss of income. 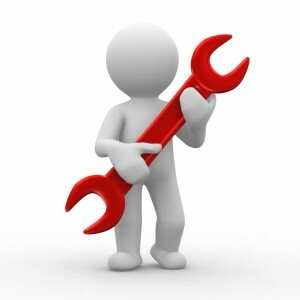 For this reason, a good uptime is a must when you are looking for a hosting provider. Ideally, a 100% uptime would be great! However, we need to factor in the times when the servers need to be down for planned maintenance, software upgrades, etc. So although ideal, a 100% uptime is not practically possible. 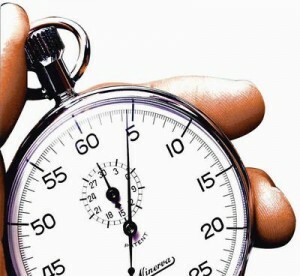 Tip: Stay away from any web host that promises a 100% uptime for their servers. This is physically not possible, and a hosting company lying about this could be lying about a lot of other things as well! So what should you aim for? A 99.9% uptime – nothing less. A good hosting service provider with trained staff would be able to take care of all maintenance activities during the 0.1% downtime! Also, don’t trust the hosting company’s word for this! Make sure that this claim of 99.99% uptime is verifiable – you should look for customer reviews on the internet that back this claim. These are some of the most basic features of any hosting plan. When you are just starting out, the disk space and the bandwidth transfers would not matter much, since you would not have much traffic. But as your blog becomes popular, you would start attracting more traffic, resulting in a need for more bandwidth. Also, with more traffic, you may want to have other software and scripts installed within your hosting plan, like a shopping cart or scripts that provide dedicated sales pages for products you sell. This would mean you need more disk space! The cost of disk space and bandwidth has been decreasing steadily over the years, and therefore, you should select a web hosting provider that offers unlimited disk space and unlimited bandwidth (unlimited data transfer). This would mean that your hosting plan is future proof! When you are running a blog, sooner or later, there would be problems – these might be with the host itself, or with the WordPress installation, themes or plugins. Whether you like it or not, issues would happen! What you would want at that time is proper technical support from knowledgeable support staff of your hosting company so that the issue can be diagnosed and resolved quickly. After all, you wouldn’t want your blog to be non-functional for too long, right? The support can be provided by phone, email, chat or a ticket system, but you should get timely support when you require it the most! And apart from the technical support, your web hosting company should also have a good knowledge base in the form of “how-to” articles and videos. This would help you get started with your blog, and would be your first defense when you encounter a road block. A control panel let’s you do many technical things easily on your own, so that you don’t have to depend on the support staff of your host for everything. This includes things like installing WordPress, creating email IDs, taking backups, etc. Your blog host should provide you a good control panel – the ideal choice is cPanel, because it is really easy to use even by a non-technical person. This ensures that your blog is scalable, and these things do not cost a penny more to the hosting company. So, these should be available to you for free as well! 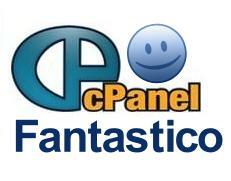 Fantastico: This is a utility that allows you to install many tools and scripts with just a couple of clicks. 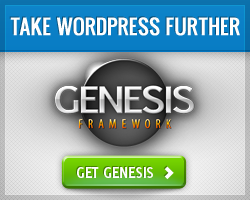 This includes installing WordPress for your blog! Analytics Tools: Although Google Analytics is the best analytics tool available today, there is no harm in having an anlytics tool available at the server side. These tools include Webalizer, AWStats, etc. SEO Tools: Although not a must-have, having some SEO tools in your arsenal would help you perform well in search engine queries, and would help you get more visitors to your blog. Although you should take backups of your site regularly – either through your host’s control panel or using a database backup WordPress plugin, your web host should also take regular backups of your site. The more frequent the backups, the better it is. However, the blog host should take at least weekly backups of your blog. 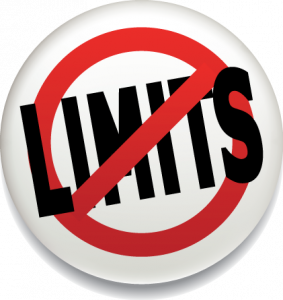 When you are starting out, your needs are limited because you are not drawing a lot of traffic – yet. But as your blog grows, you might feel the need to upgrade to a better hosting plan (you might want a server with a better processor, more RAM, etc. ), or you might want to move to a Virtual Private Server (VPS) or a Dedicated Server. 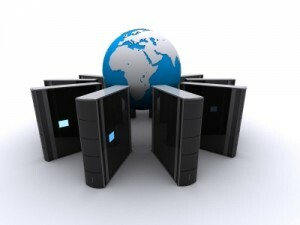 When you are ready to make such a move, your web hosting company should not become a bottleneck. They should not only be offering these better plans / services, but should be able to seamlessly move you without any downtime. Let’s say you like a web host, and have heard good things about them. In fact, you have even signed up for a hosting plan from them. But what is the web host doesn’t live up to your expectations? What if you are not happy? 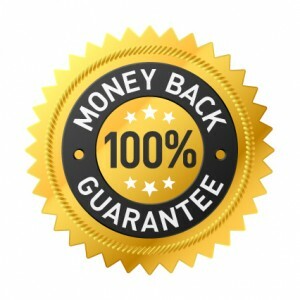 For this reason, the hosting provider company should offer you the ability to try out their service – this can be in the form of a money back guarantee, or a free or low cost trial offer. The hosting company should also not tie you up with contracts. So far, we have discussed the essential features your hosting package should have. Here are a few nice-to-have options that can make your life easier. Once your blog becomes popular, you might get interested in starting another one. Or, you might want another domain name for a partnership with another blogger. Whatever is the reason, it is good if your hosting plan can accommodate multiple domains. A dedicated IP means only your blog is hosted on the IP, and no one shares it with you. This make your site more authoritative, plus it prevents you from penalties imposed due to some other site’s mistakes! Also, if you want to install your own SSL certificate (say for running a shopping cart), you need a dedicated IP. Most hosting plans come with a shared SSL (Secure Socket Layer) certificate, which is fine to start with. But if you want to do some serious e-commerce transactions, a private SSL is a must. This is important if you are moving from one web host to another hosting provider. It is great if the web hosting provider can help you with transferring your blog – this includes transferring the actual WordPress files, database, etc. Although you would be running your blog using a blogging software like WordPress, it is good if your web host can provide website templates and site building tools like SiteBuilder, in case you want to create some good-looking static pages without much effort. You might be wondering about the web host that I use for hosting my 20+ blogs. Well, I would be frank with you – I started blogging in 2007, and I hosted my first blog with a small time web host. It was the first decent-sounding host that I could find through a Google search. 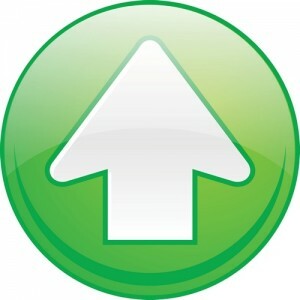 However, as my blog grew and I felt the need for upgraded, I started realizing how lacking they were in their offerings. Their customer support was also nothing to write about. At this point, I decided that I would move to a web hosting company that has been around for a while, and has a good reputation in the market. That’s how I chose HostGator as the web hosting provider for all my WordPress blogs. They moved my blog from my old host to their hosting plan without any issues, and without anything from my side. It was a dream transition!! I have been hosting my blogs with HostGator for years, and have never had even the slightest opportunity to complain. I have needed to use their customer service / technical support only 2-3 times, and I must say that their staff is very responsive and knowledgeable. In fact, they would go beyond just hosting related issues, and try to help you even with WordPress related issues – now that’s phenomenal! If you are looking for a hosting provider for your blog, I suggest that you definitely have a look at HostGator. They have all the features listed above, and many more. Plus, their plans start at a ridiculously low price of just $4.95 per month – and what’s better is you can try them out for just a penny ($0.01)! To know more about HostGator and their hosting packages, or to order a hosting plan, please click here.